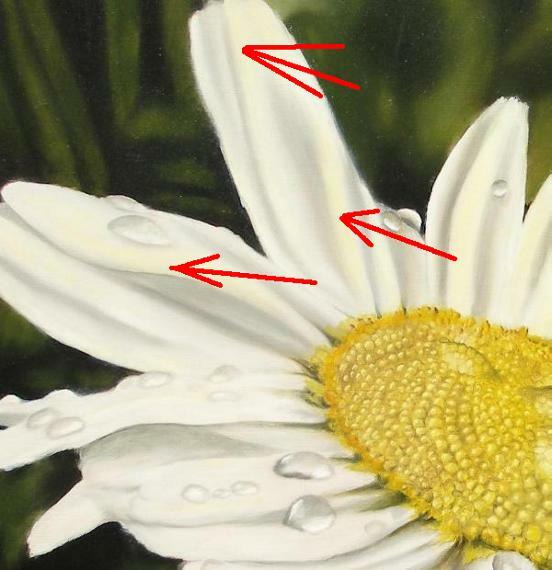 How to Paint a daisy, things to really look for. 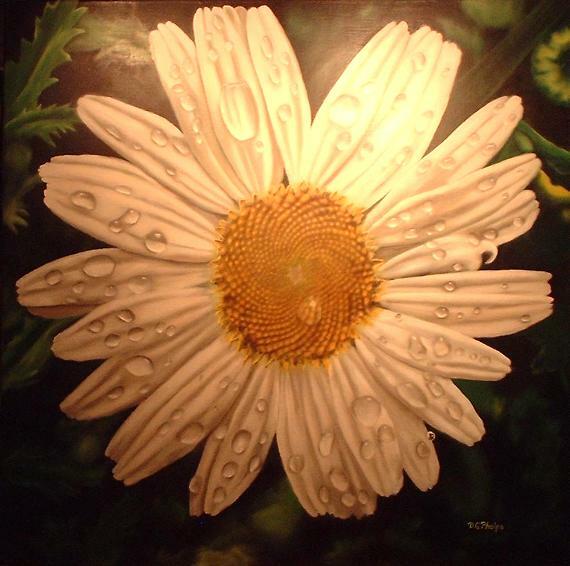 How to paint a daisy, things to remember when depicting this blossom. 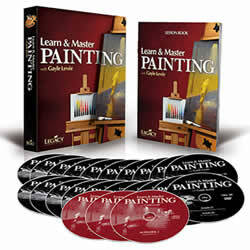 Paint a daisy the professional way! 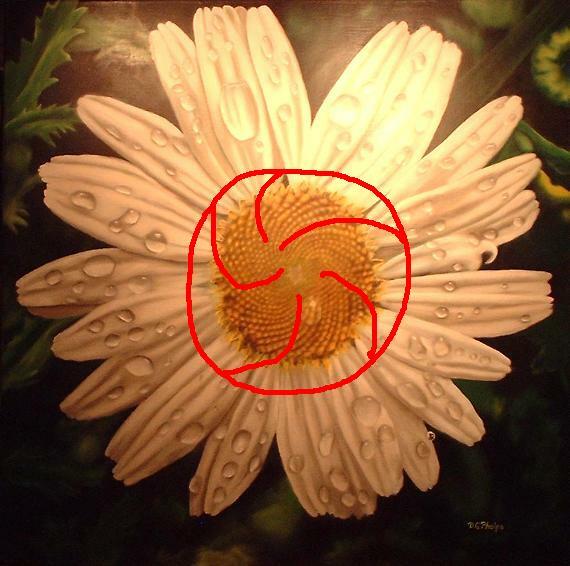 I will not bore you with simplistic drawing of circles with a few petals coming off the flowers center. Instead, there are multiples sites to show you that. You're here to get a bit more detailed information. I'll try to accomplish that for you. 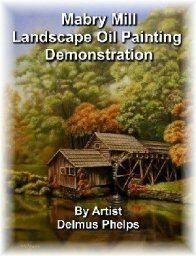 I will talk a little bit on what you should find in each daisy you paint, and a few other things that will make your painting more interesting to your viewer. 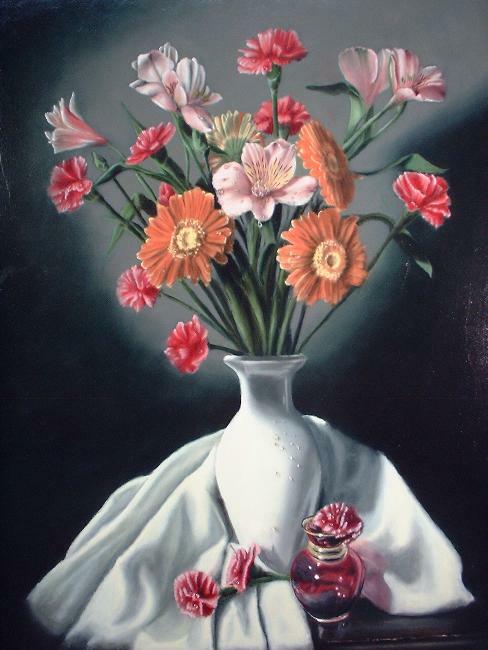 Lets look at this bouquet that includes 3 Gerber daisies. To add interest, each Gerber was positioned differently, giving me 3 distinct elliptical shapes. 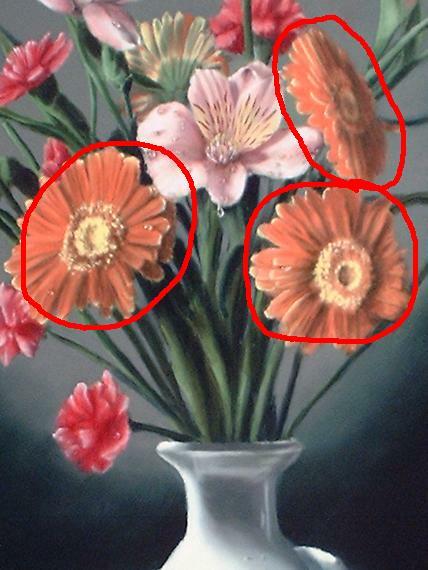 Try this trick when you paint a daisy, include more than one, and alternate their positions so all are at different angles. On closer view, you will see each has a different center also. Depending on the age of the bloom as to how much changes will you see. Don't forget these minor differences in your painting. 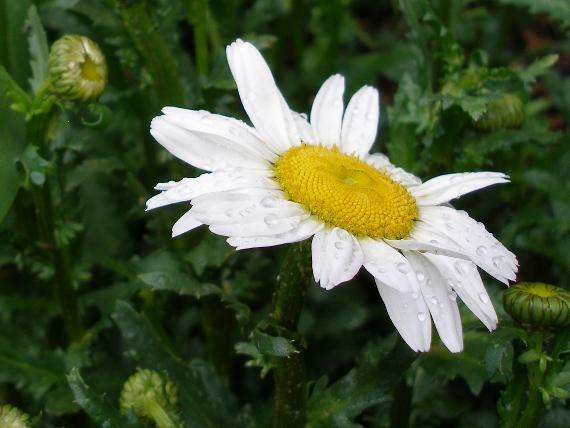 Lets now take a look closer at a common daisy. This example was from our front yard. It is also a featured blossom in my E-Book. It's in the beginners section within the book that talks about how to create the soft and hard edges, and also the dew drops in more detail. 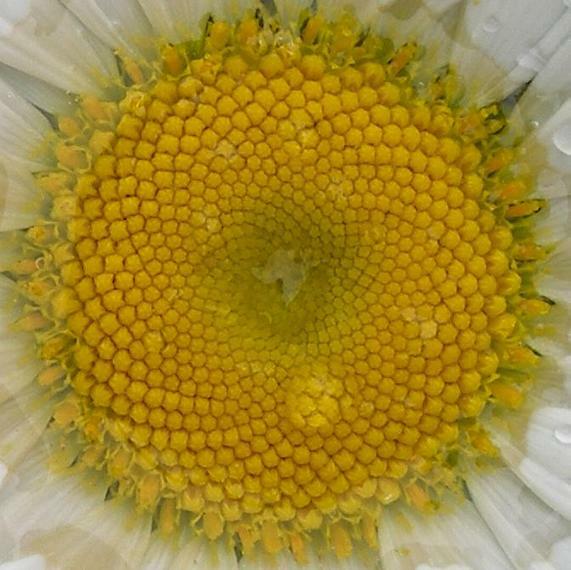 Now, do you see the pattern that is established within the center of the blossom? Here I've captured some of the optical illusion of the spiral. Now this is a spiral in both directions, but depending on the angle of the flower, and the shadows, one direction will be more prominent then the other. 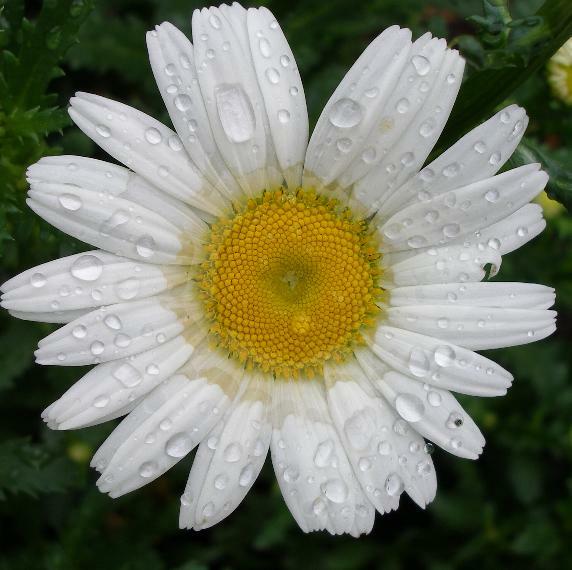 Here's the same daisy but at a different angle. And the resulting painting with it's elliptical disk shape. Note the spiral effect is here also. Even though this blossom is mostly white, I've some yellow to each petal to show sunlight. I've also added a small feature under the blossom. She was there the day I shot the photo, but wasn't in the frame. 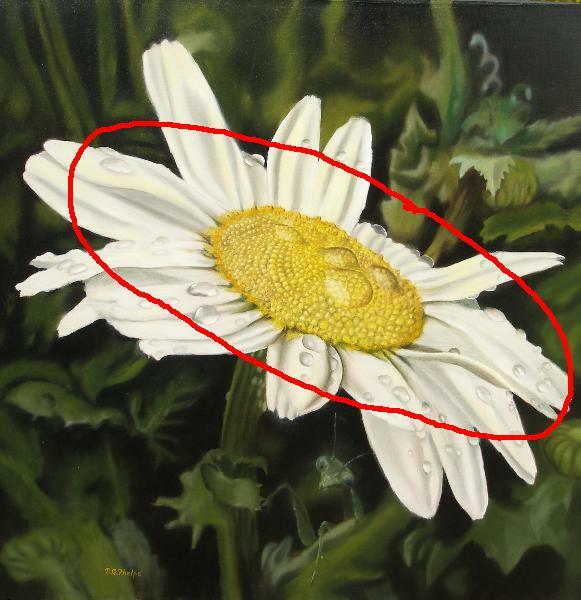 Try this when you paint a single daisy, add another small feature to add interest to the composition. Depending on the size of your painting, some of these effects will be too difficult to capture, but only suggested. 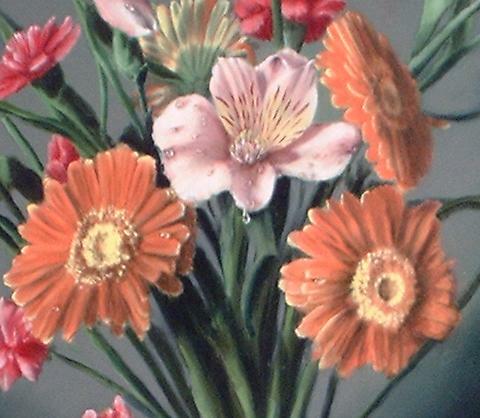 Remembering to show only an inch or two of these features and allowing the rest to be suggested or blurred will still accomplish a realistic representation of the bloom. 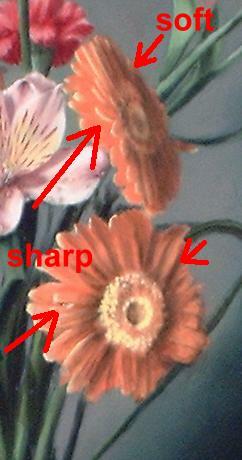 Keeping petals that are closer to the viewer in sharp focus and blurring the edges (soften) of the back petals will also give the 3d effect you want. Now that you've got a few tools to try these jewels of the garden, give it a go, and let us see your work! Click here to share your work! Click here to head back to the top of our "how to paint a daisy" page.